We're not sure exactly how many banks and credit unions there are in the US, but there can't be many more than the amount Google Pay already supports, right? In any case, if your local financial institution somehow still isn't on the list, it'll probably be added any day now. Well, strictly not all new, we suppose; FNB was on there as a single entity before, which Google now has split into Kentucky and West Virginia flavors. But any way you slice it, this is becoming one massive list of banks. 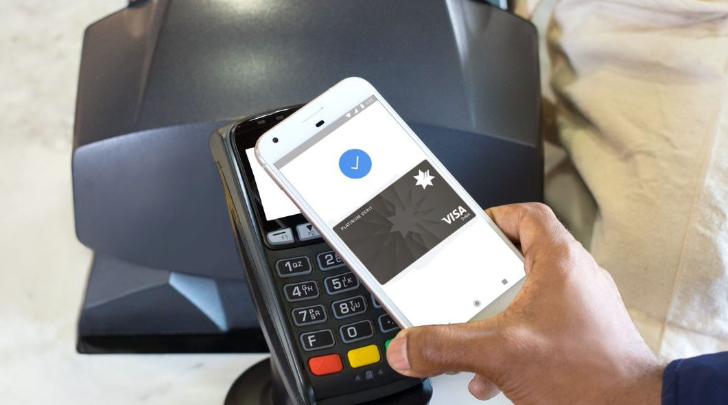 It's with some degree of disbelief and childlike wonder that we continue to watch Google add more and more banks to the list of financial institutions supporting its Google Pay transaction system. For maybe the first 500 banks to arrive we dutifully nodded along, happy to see Google building up such a robust list. By the time it hit 1,000 we were starting to be surprised there were quite so many banks around. When Google passed 1,500 it was clear that this process would never end, and new banks would come into existence seemingly solely to join Google Pay. This one's just a tiny, pint-sized update, but we're bringing it to your attention, all the same. One of these Independent Bank entries was in here before, but without a state designation — it now has one, and picks up a buddy.